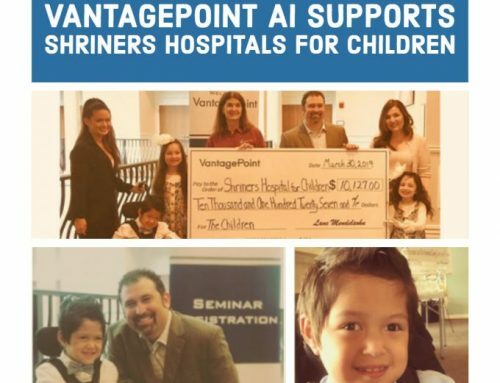 Wesley Chapel, Fla, September 12th, 2018 –VantagePoint, the first artificial intelligence trading software available to retail investors and traders, presented a $10,000 check to Shriners Hospitals for Children —Tampa at the company’s semi-annual Power Trader Seminar this past weekend. 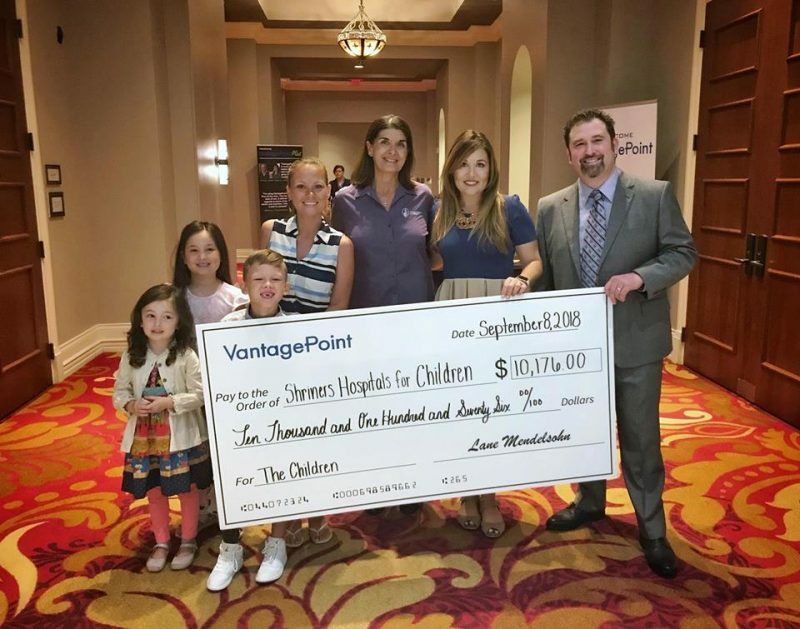 In addition to regular, ongoing financial contributions, VantagePoint presented a giant check representing a lump sum of over $10,000 to Shriners Hospitals for Children — Tampa at their Fall Power Trader Seminar held over the weekend in Tampa, FL. This now marks the second time that they presented a giant check to Shriners at a customer seminar, the first time being the Spring Power Trader Seminar earlier this year. 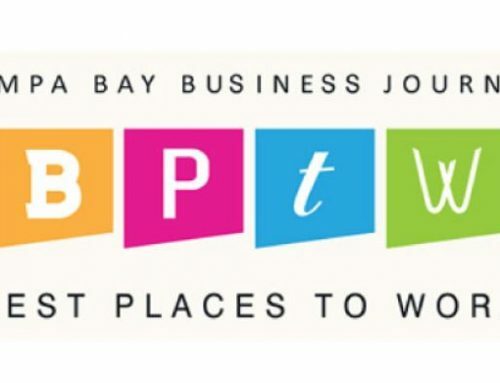 VantagePoint first formed its partnership with Shriners Hospitals for Children — Tampa in July of 2017. 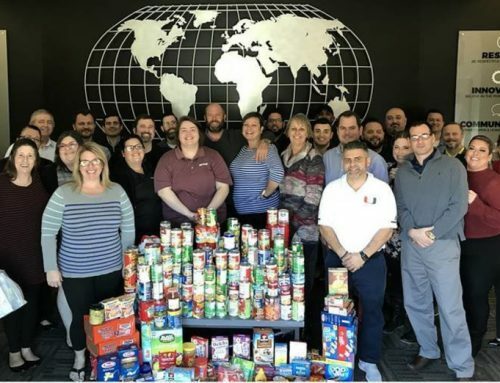 Since then, the family owned, and operated trading software company has been donating a percentage of its software sales to Shriners on a regular basis. “It’s hard to believe that it has been over a year since we first formed our partnership with Shriners Hospitals for Children. This has been such a rewarding partnership for everyone involved, from the patients, to the employees of VantagePoint and the customers who help make this possible.” said President Lane Mendelsohn. The partnership between VantagePoint and Shriners Hospitals for Children has been an overall success, and both organizations plan to continue to work together to make a positive difference in the lives of the children. 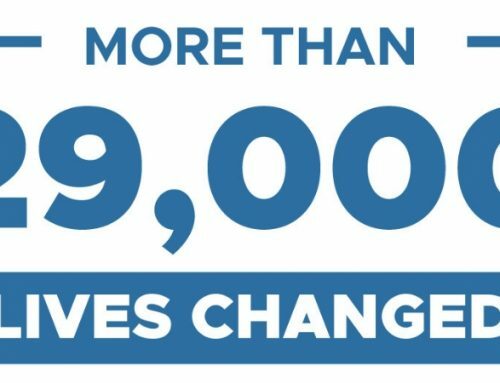 VantagePoint and the Mendelsohn family have invested over $629,634 back into the community since 2007. 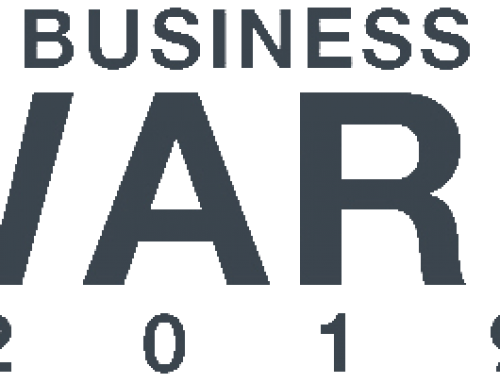 Learn more at https://www.vantagepointsoftware.com/ or by calling 800-732-5407. Nearly 60,000 children have received pediatric orthopedic specialty care in a family-centered environment at Shriners Hospitals for Children – Tampa since its opening in October 1985. Shriners Hospitals for Children – Tampa continues to focus on providing the highest quality care to children regardless of the family’s ability to pay and relies on the generosity of donors to sustain its mission. Located on the University of South Florida campus, the Tampa location is a major referral center for complex and highly specialized orthopedic treatment for children throughout Florida and South Georgia. Visit shrinershospitalsforchildren.org/locations/tampa for more information. “Like” us on Facebook at www.facebook.com/SHCTampa. Follow us at https://twitter.com/SHCTPA.